A Seamless Steel Pipe, which is made of whole metal and has no joints on the surface, is called seamless Steel Pipe. 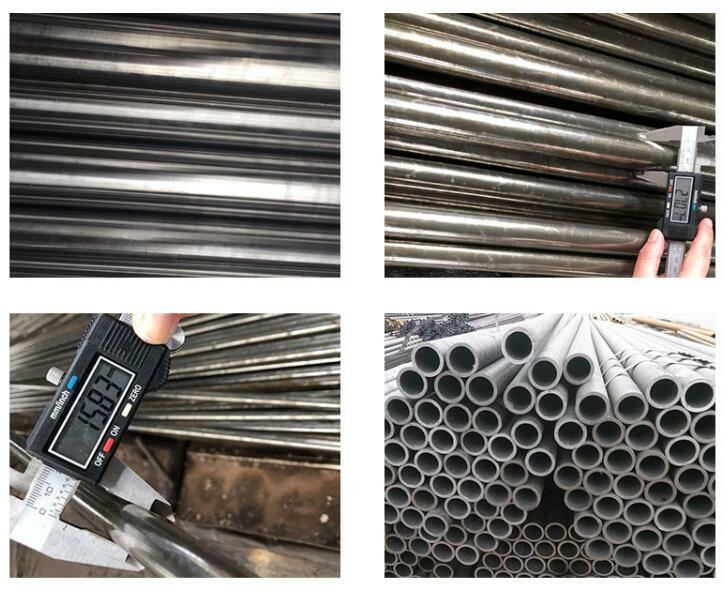 According to the production method, seamless tubes are divided into hot rolled tubes, cold rolled tubes, cold drawn pipes, extruded pipes, pipe jacking, etc. 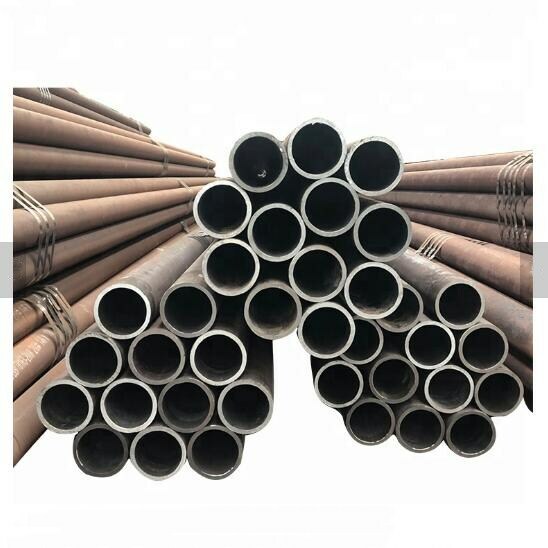 According to the cross-section shape, seamless steel pipe is divided into circular and special-shaped two kinds, special-shaped pipe has square, elliptical, triangular, hexagonal, melon seed, star, with finned tube a variety of complex shapes. The maximum diameter is 650 mm and the minimum diameter is 0.3 mm. According to different uses, there are thick walled tubes and thin walled tubes. 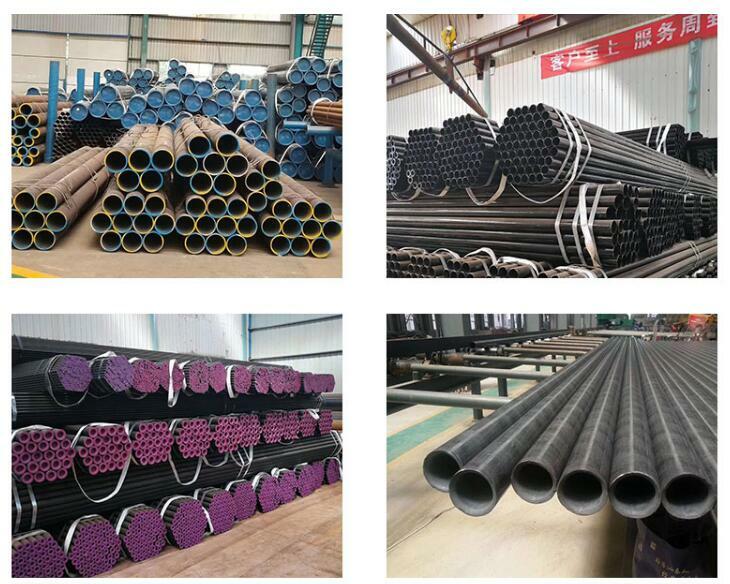 Seamless steel pipe is mainly used for petroleum geological drilling pipe, Petrochemical cracking pipe, boiler pipe, bearing pipe and automobile, tractor, aviation high-precision structural steel pipe. 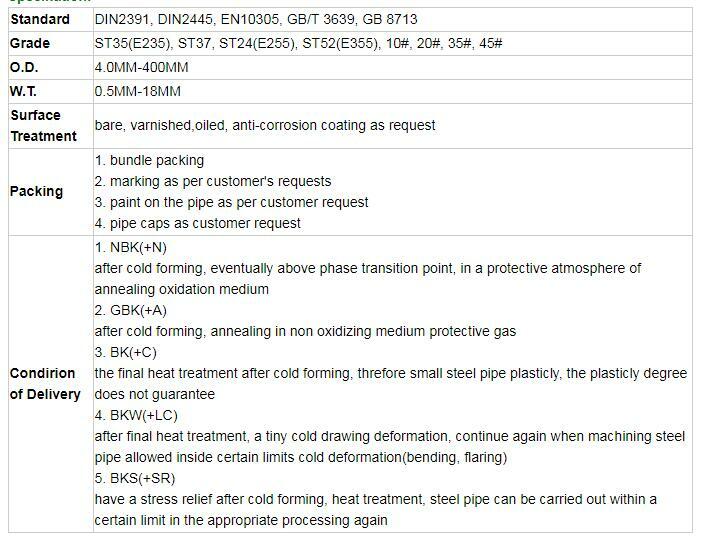 All of the seamless Steel Pipes and sizes are available. Any question, feel free to contact with us. 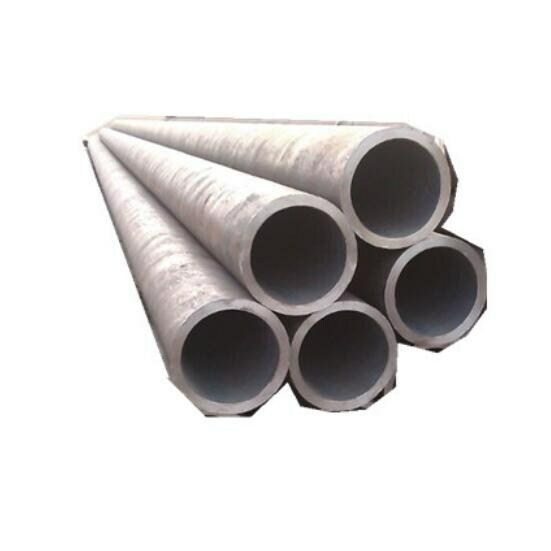 Looking for ideal Alloy Seamless Steel Pipe Manufacturer & supplier ? We have a wide selection at great prices to help you get creative. All the Seamless Steel Tube are quality guaranteed. 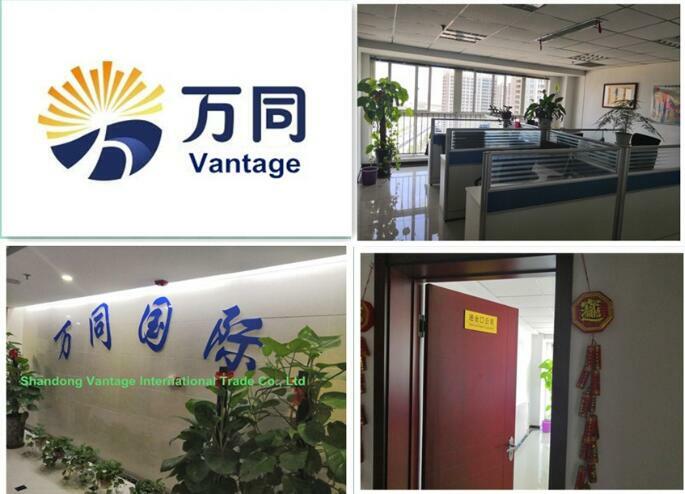 We are China Origin Factory of Heavy Thick Seamless Steel Pipe. If you have any question, please feel free to contact us.